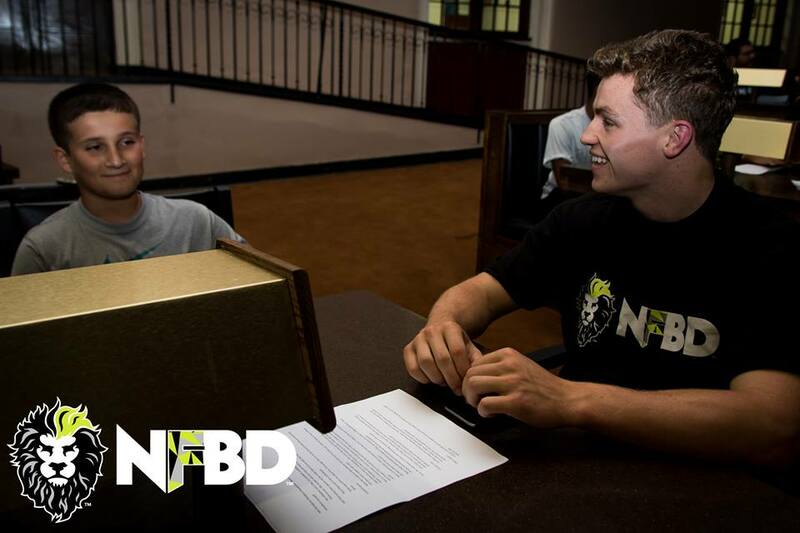 Our mission is to provide support and motivation for those looking to achieve their dreams and/or become happier. 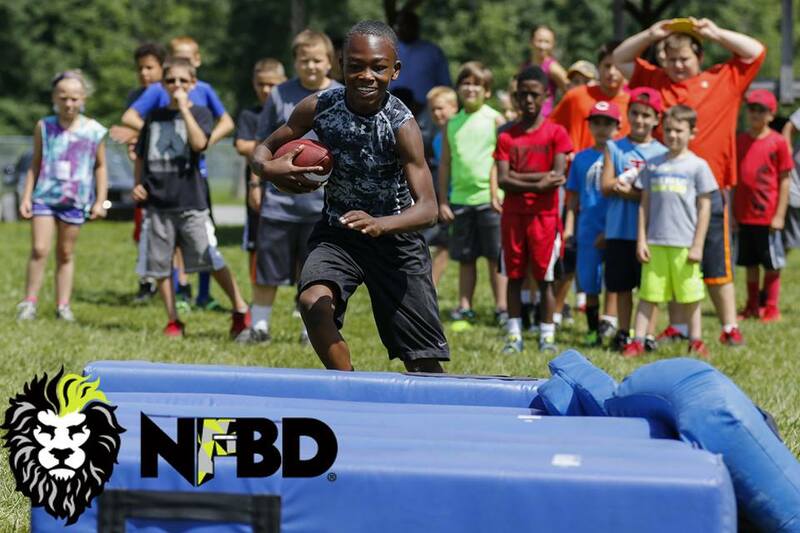 We recognize the major obstacles that stand in the way of this are negativity from others, failure to positively respond to adversity, pressure to fit in, and fear of leaving their comfort zone. 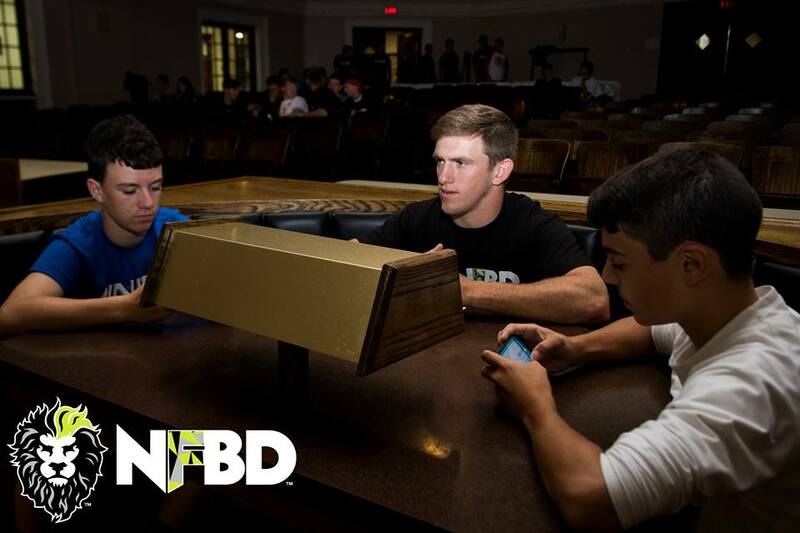 NFBD encourages individuals to shift their focus towards their goals and not let anyone or anything get in the way of what they truly want to do with their life. 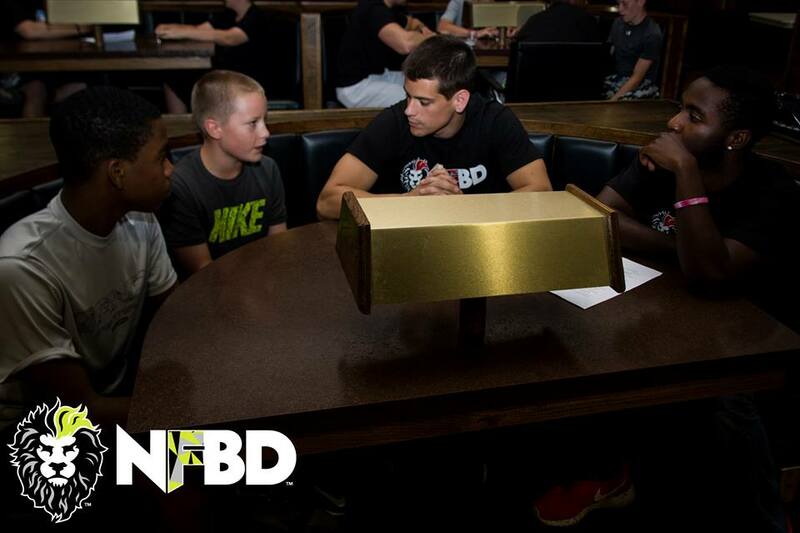 NFBD has 2 divisions: NFBD, LLC and the NFBD Foundation, which is a nonprofit and holds 501(c)(3) status. 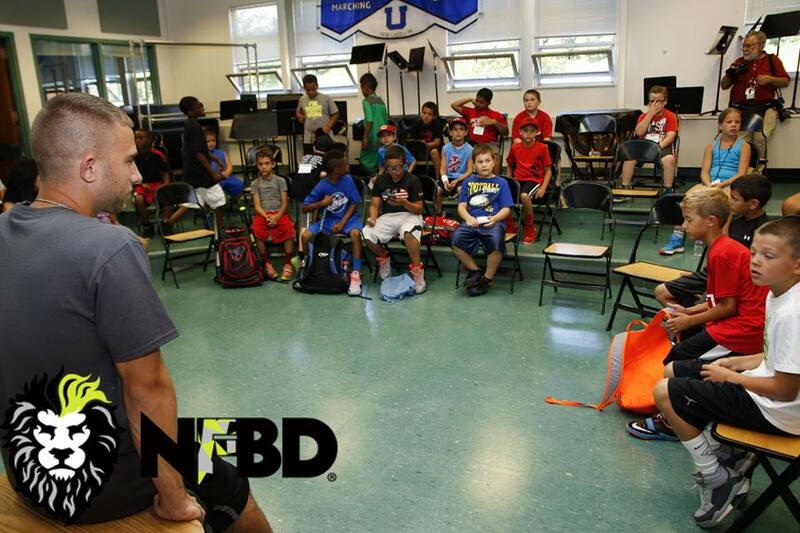 Founder/CEO Jordon Rooney is currently traveling the US as a motivation speaker for schools and organizations. 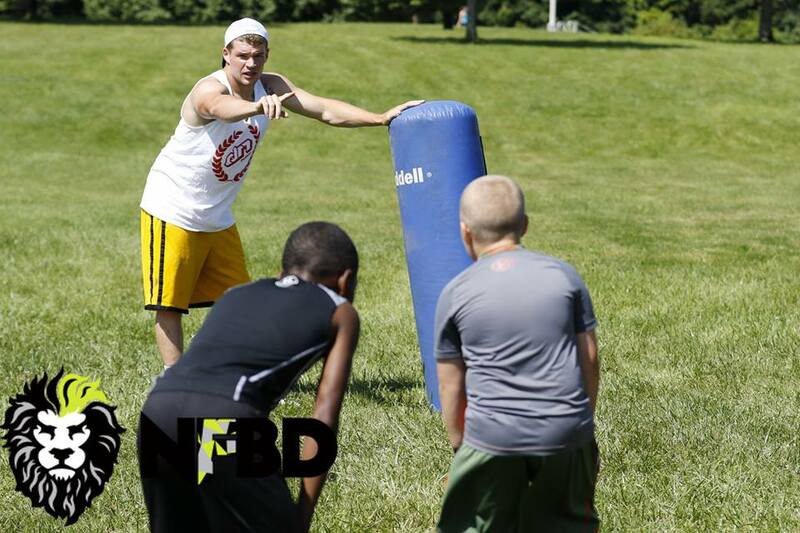 Back in Pittsburgh VP David Wright is securing grants and donors to hold programs for the youth of Pittsburgh, Pennsylvania. 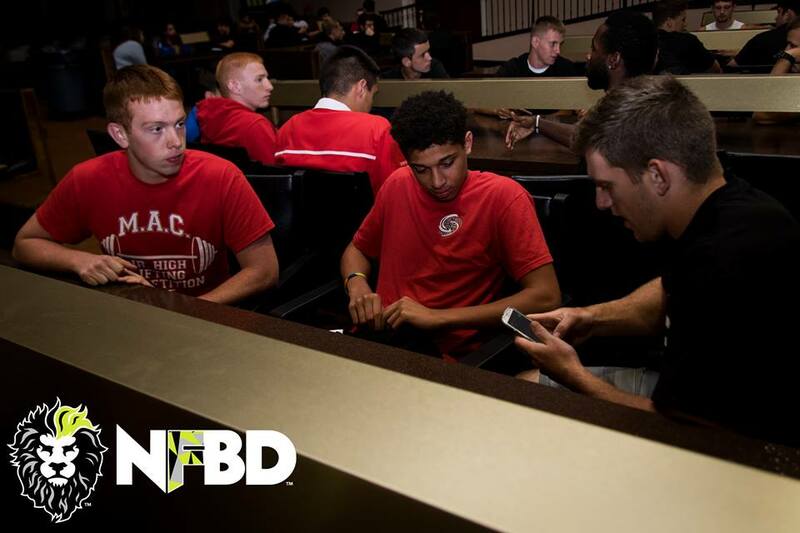 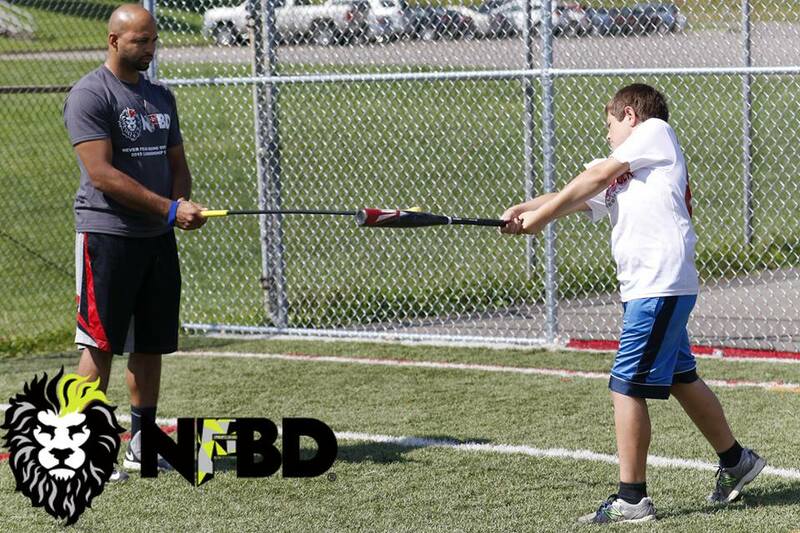 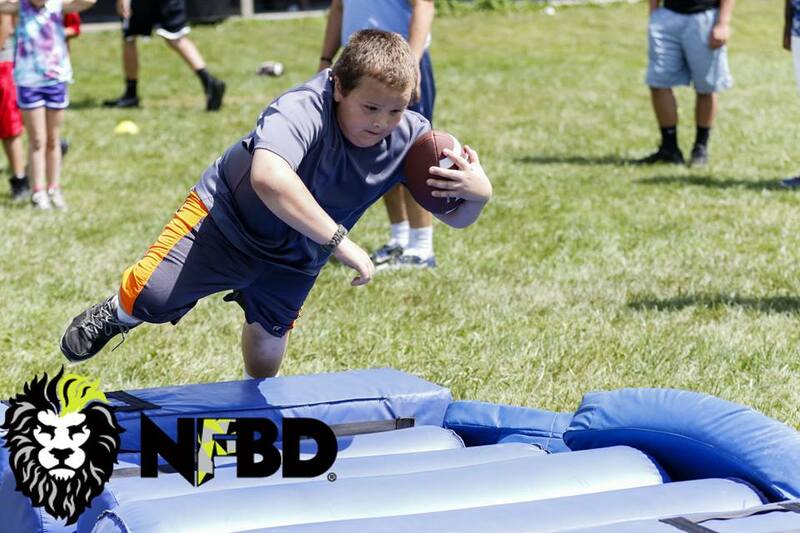 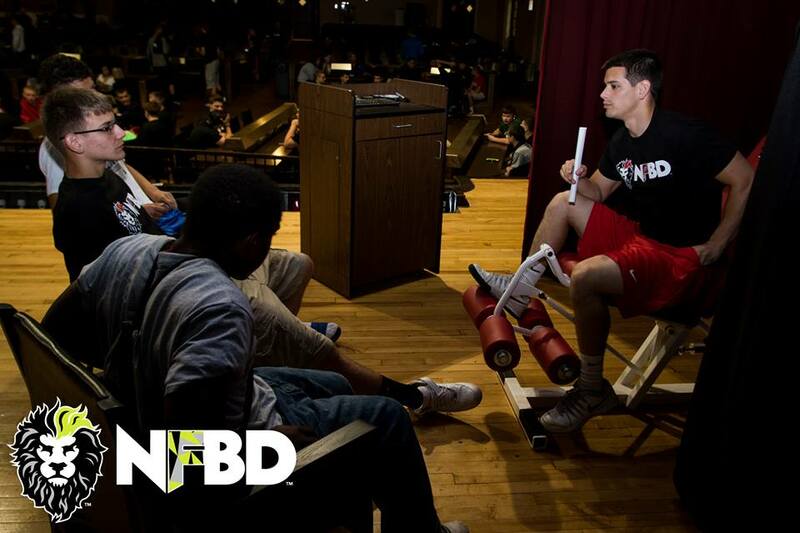 We call NFBD a "movement" due to the approach we take to positively impacting people. 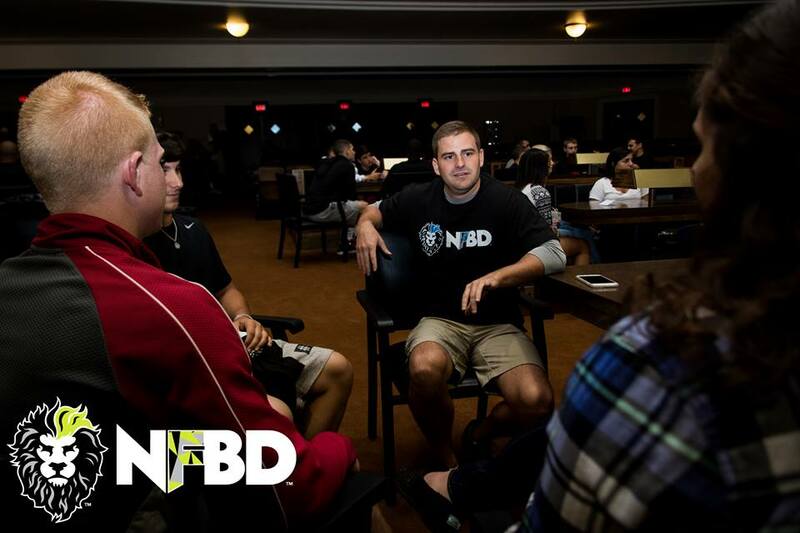 We act as a support system and platform for people looking to leave or stay outside of their comfort zone. 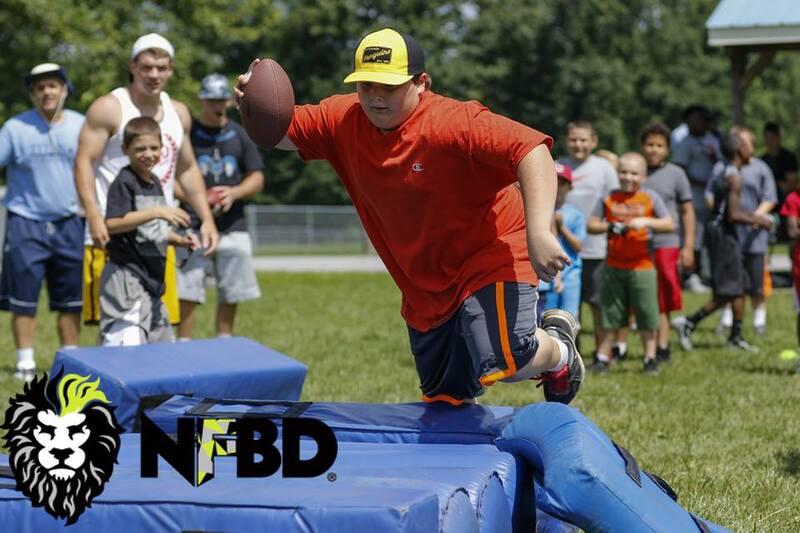 NFBD is also a sportswear clothing brand. 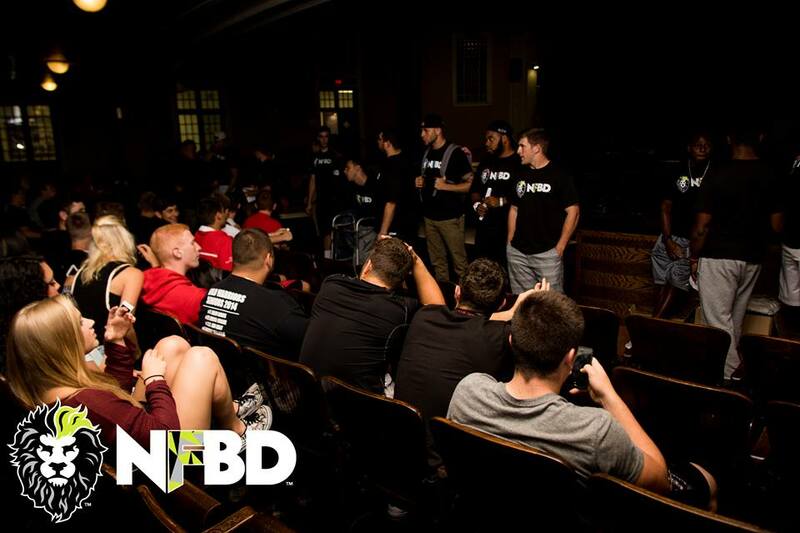 Our apparel adds another element to the organization and allows individuals to wear apparel that inspires.